The colour of this cognac is amber, and on the nose some hints of smoked oak and leather, in the mouth more oak, and sweet hints of honey. The aftertaste is dry and robust. 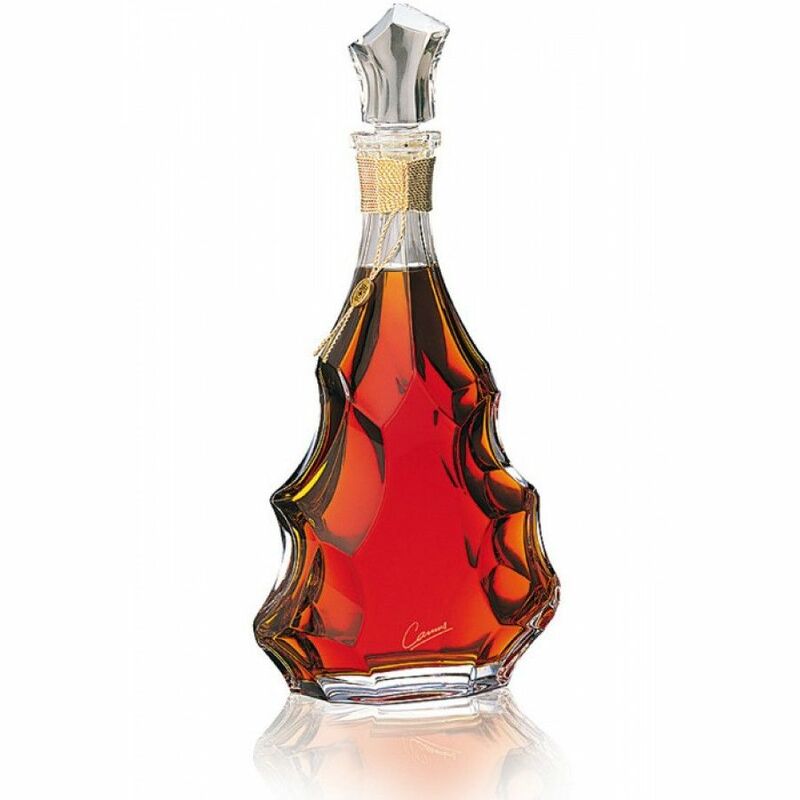 The Camus Jubilée is a Prestige cognac, and its blend was created in 1913 by Edmond Camus. It was the 50th anniversary of the house of Camus. 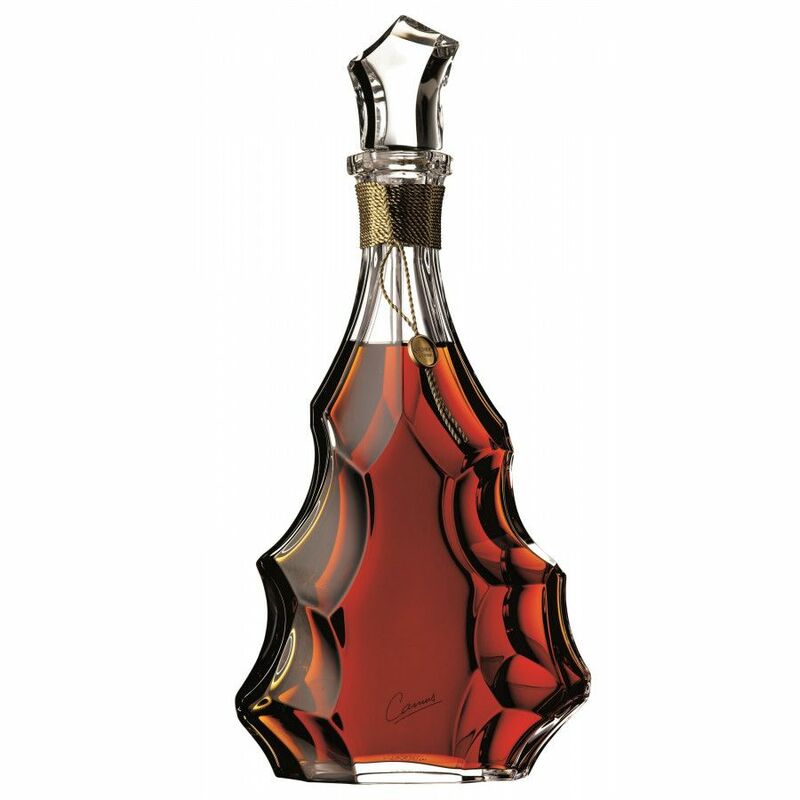 The 70 cl decanter is made out of crystal, designed by Baccarat. This Cognac is beyond over my expectations, round, rich, very delicious with the 3 layers aftertaste. Better than many bottles of Louis XIII I've ever had. No tasting review on this cognac yet. Tasting review: Eye: Deep amber yellow Nose: Bright, flowery notes. Palate; The rancio creates leather hints and nutty spices. The finish ends in cigar box tones and pepper.